Medical market research is an area in which our company has been operating throughout the past 12 years. We have worked with hundreds of pharmaceutical companies and prestigious research centers. Our business and academic experience allows us to obtain the most reliable and objective data. Our team consists of well-known medical market research experts. 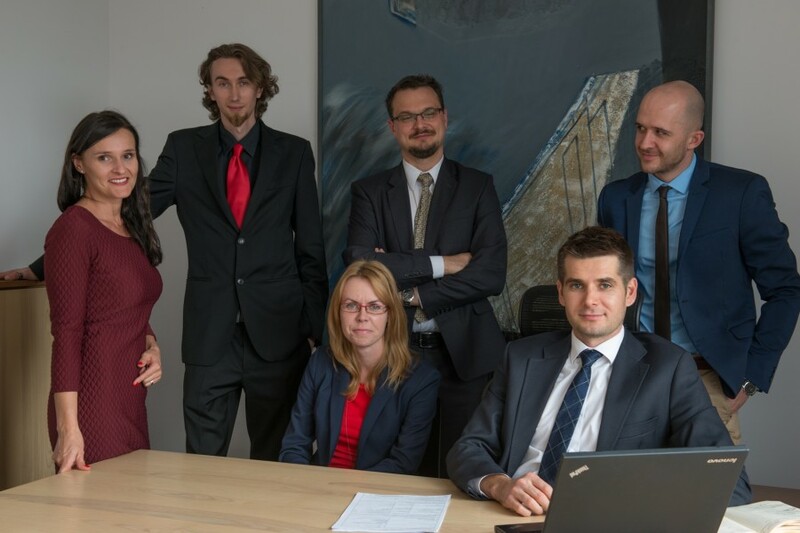 They possess specialized knowledge, gained studying at renowned universities both in Poland and abroad. We employ talented developers who create our IT software, dedicated specifically to our customers in the medical sector. Its constant use is a response to real needs, and a guarantee of streamlined business procedures.